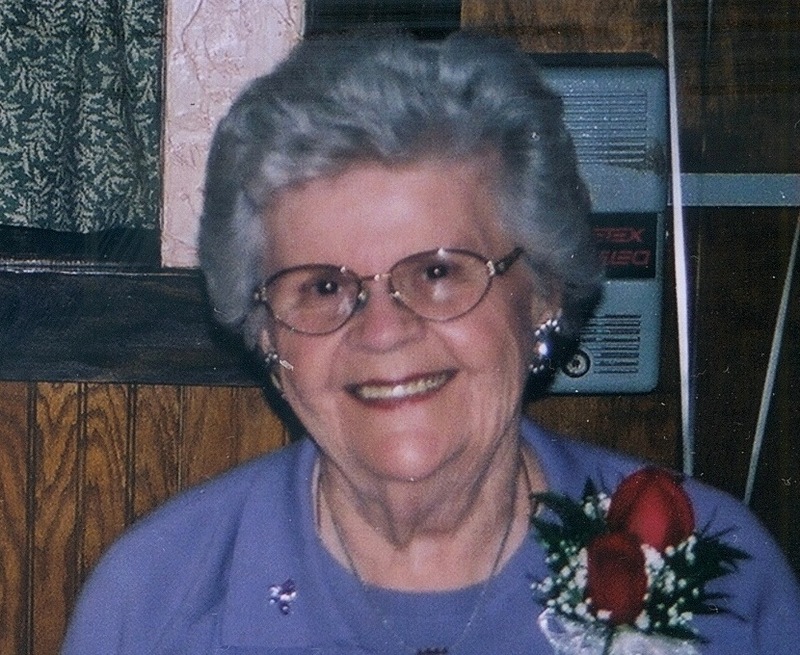 Virginia (Ginny) L. Bauer of Sioux Falls, SD died March 10, 2010 in Marietta, GA. at the age of 87. A Memorial Service will be held on April 24, 2010, 11:00am at Calvary Cathedral Episcopal Church in Sioux Falls. In lieu of flowers, contributions can be made to Crossroads Hospice Foundation, Desiree Abdul-Wali, 1957 Lakeside Parkway, Ste. 500, Tucker, GA 30084. Virginia was born September 25, 1922 in Alexandria, S.D. to Arthur R. and Beatrice M. Shipton. She married her high school sweetheart Roland A. Bauer on January 26, 1944 during his service in the United States Navy in WWII and together they raised three children in Sioux Falls. She was a lifelong bridge enthusiast and accomplished tournament contract bridge player who in 1972, alongside her sister-in-law and playing partner Marian Bauer, went on to achieve the prestigious rank of â€œLife Master â€œ. She is preceded in death by her parents; her husband Roland and sister Beverly (Ken) Guenthner. Grateful for having shared her life are her daughter, Shari Bea (Lloyd) Tarter, Marietta, GA; and two sons, Thomas A. (Gail) Bauer, Brentwood, TN; and James K. (Andrea) Bauer, Granbury, TX. She also leaves behind four grandchildren; Michael (Kim) Tarter; Amy (Scott) Pease; Brooke Bauer; Christopher Bauer and three great-grandchildren (Mackenzie, Samantha and Griffin). She is also survived by her sister, Artha Jane Rognrud. Virginia was a member of Calvary Cathedral Episcopal Church in Sioux Falls before moving to Marietta, GA for health reasons. Virginia always found delight in the company of her family and we will miss her dearly. The family takes comfort knowing that she now finds peace and contentment in the family of God.